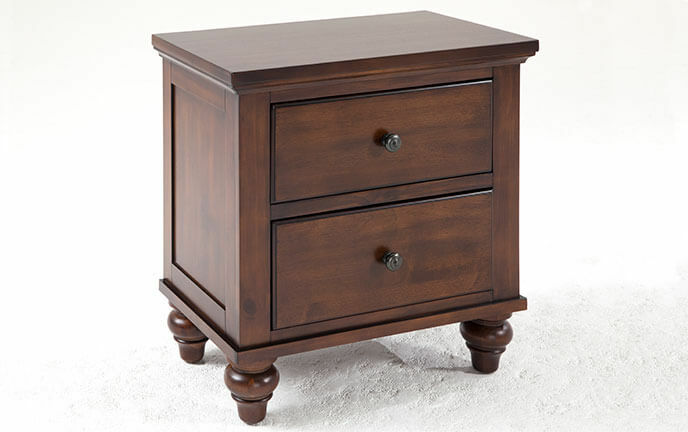 Solid pine nightstand with storage and a rustic feel! 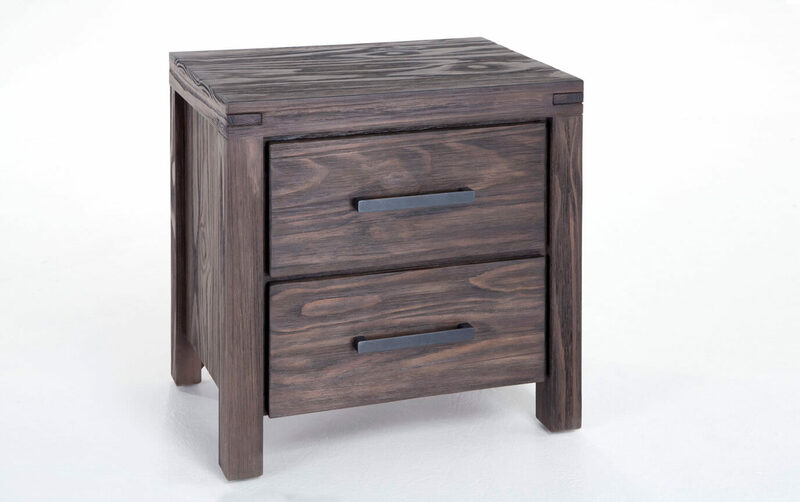 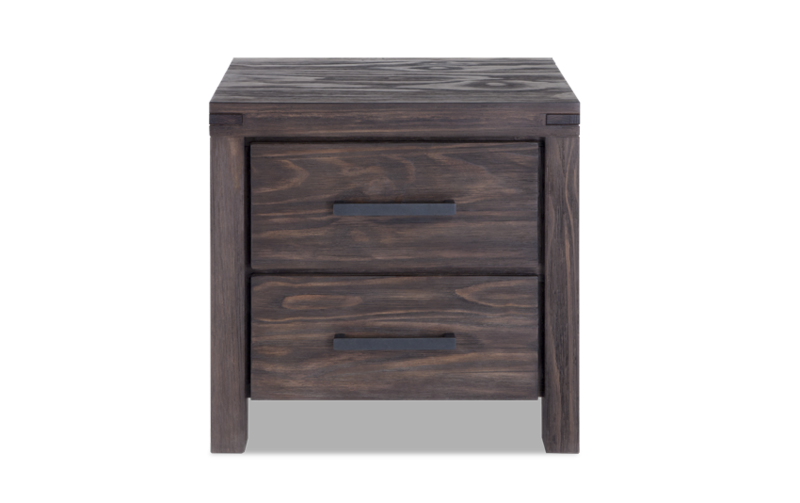 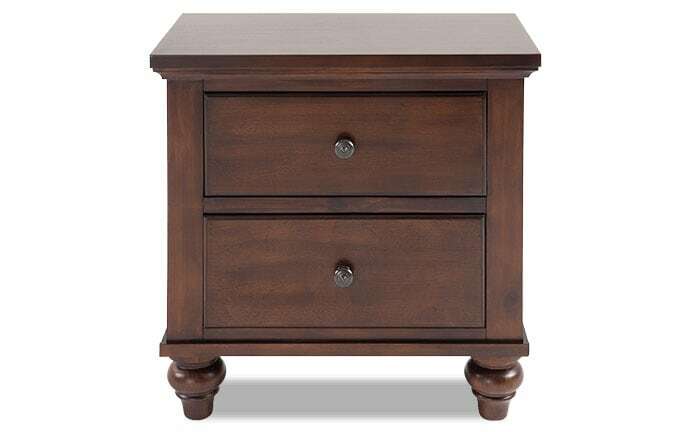 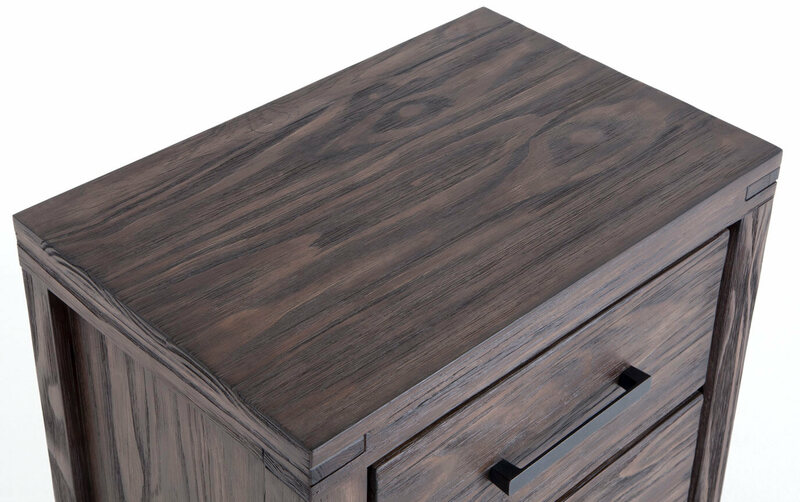 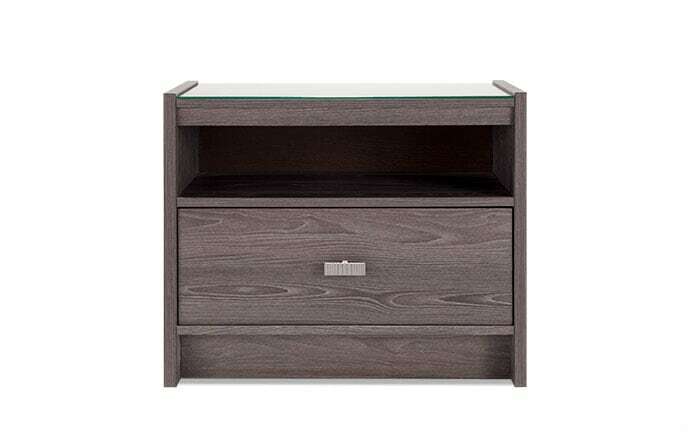 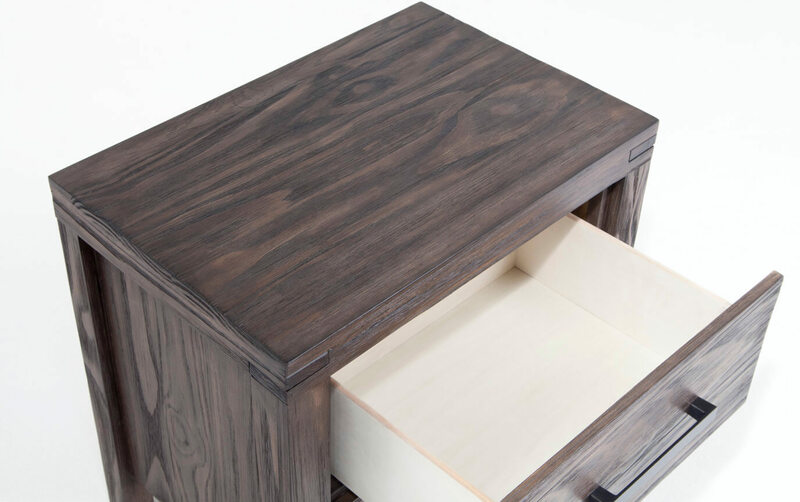 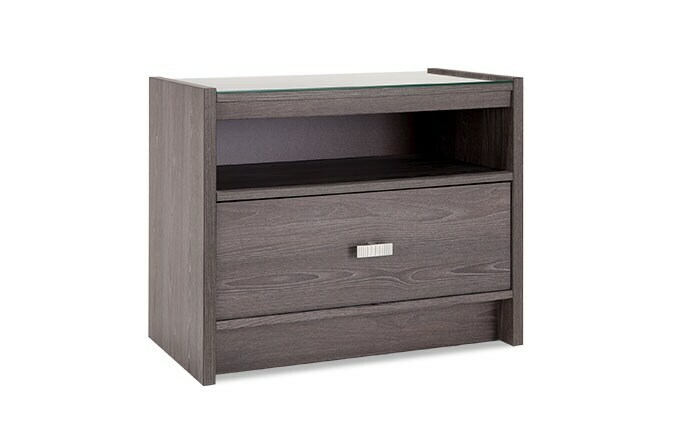 Add extra storage to your bedroom with my Austin Nightstand! The solid pine construction has natural beauty with knots and variations in grain and color so no two are alike. 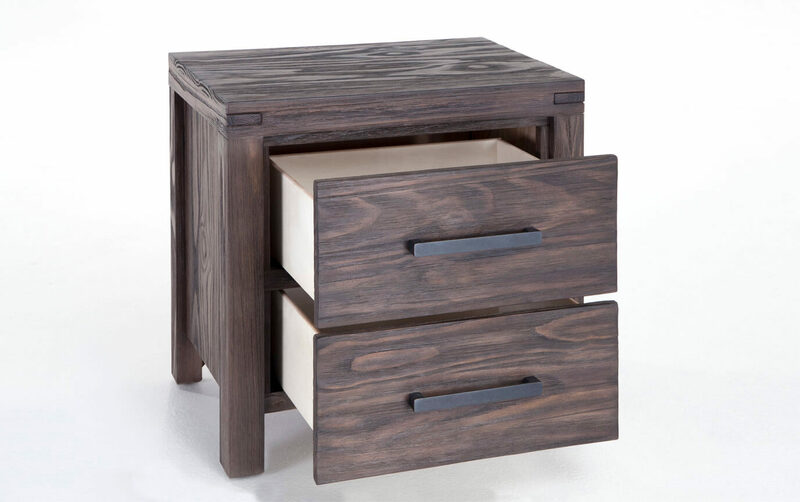 The metal hardware is the perfect complement and adds great contemporary style.